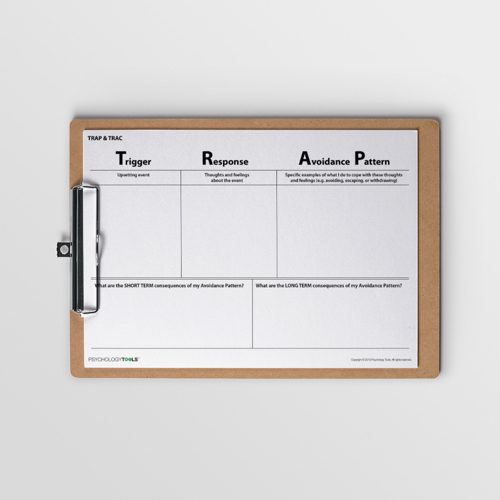 TRAP & TRAC worksheets can be usefully used as part of a behavioral activation programme as a way of overcoming responses which result in avoidance of potentially valued activity. 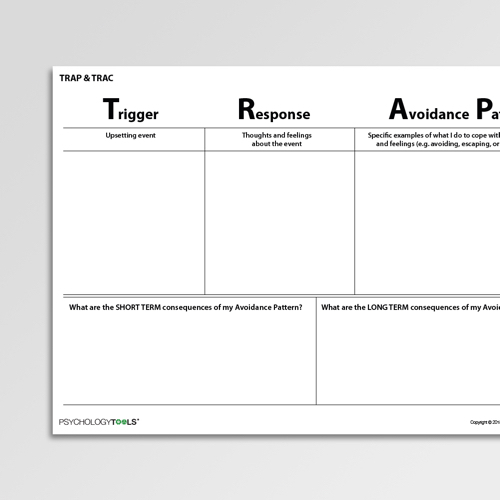 The TRAP TRAC worksheet can be used as part of a behavioral activation program. 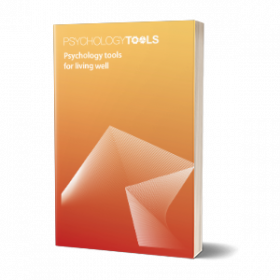 It is used to identify Avoidance Patterns and Alternative Coping strategies. 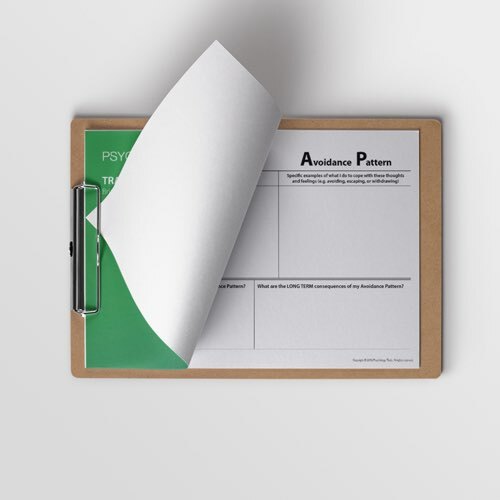 This worksheet was developed with Jason Roscoe. Jacobson, N. S., Martell, C. R., & Dimidjian, S. (2001). 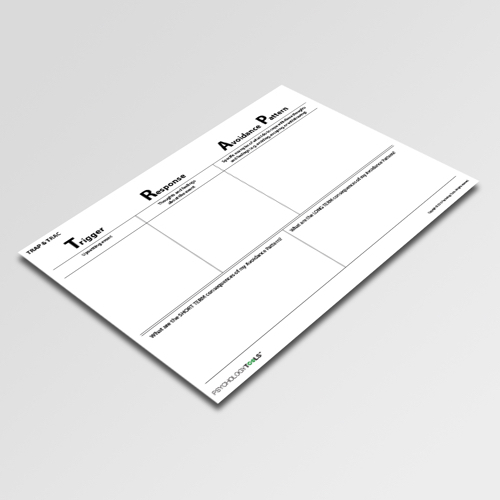 Behavioral activation treatment for depression: Returning to contextual roots. Clinical Psychology: science and practice, 8(3), 255-270.